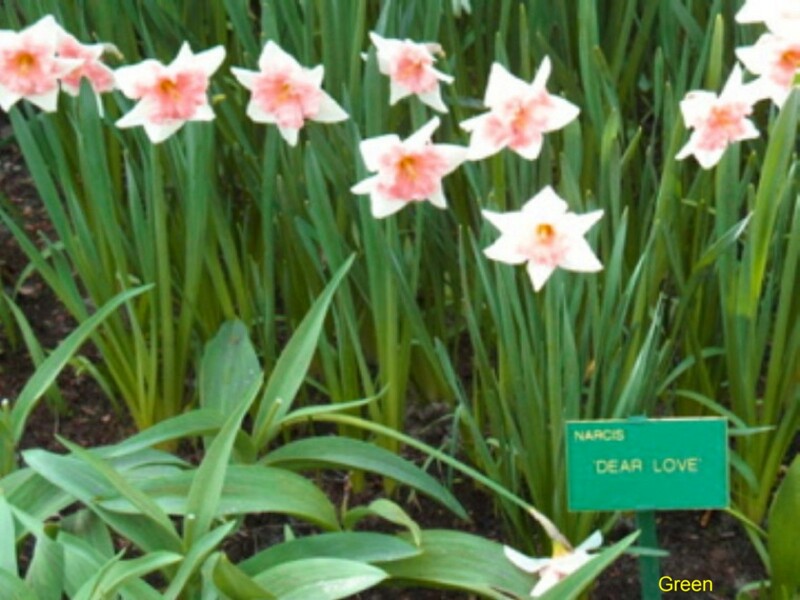 Comments: Narcissus are spring flowering bulbs that add color to the late winter and spring landscape. They require little care and flower year after year with little care. Select varieties that perform well in your area. Bulbs should be dug after the foliage dies down after flowering, divided and replanted every two to three years. There are 12 classes and many types of narcissi.